Posted on 22, January 2019 by EuropaWire PR Editors | This entry was posted in Austria, Automotive, Electronics & Machinery, Energy, Gas & Oil, European Union, Infrastructure & Utilities, Italy, News, Technology, Transportation & Logistics, Travel and tagged BMW Group, charging infrastructure, charging stations, Connecting Europe Facility, electric mobility, electric vehicles, Electric Vehicles Arteries, emobility, Enel, Enel X Recharge app, EV, EVA, EVA+ project, EVA+ stations, fast charging stations, Nissan, Renault, VERBUND, Volkswagen Group Italia. Bookmark the permalink. ROME, 22-Jan-2019 — /EuropaWire/ — Enel has installed 130 Fast Recharge charging stations, equal to 260 recharging points, which are now operating along the long-distance roads of Italy and Austria as part of the EVA+ project (Electric Vehicles Arteries). Operational in Italy and Austria, the 50kW Fast Recharge charging stations, which are compatible with all electric vehicles on the market, allow users to fully charge their vehicles in about 20 minutes. The charging infrastructure in Italy has been developed entirely by Enel and the system is compatible with all electric vehicles currently on the market and is in full compliance with international standards in the field of electric mobility. 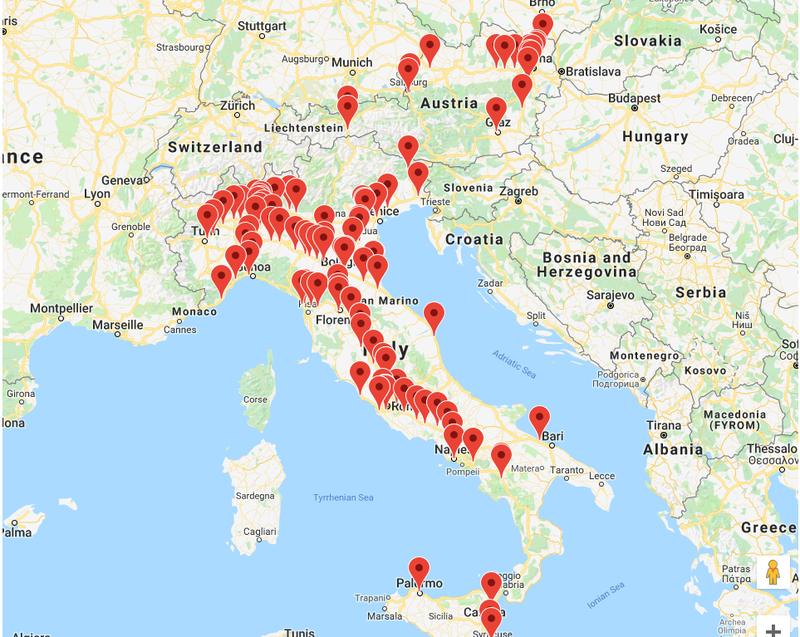 About one year after the start of the project, 110 stations (with 220 charging points) are in operation in Italy and 20 stations (with 40 charging points) in Austria.